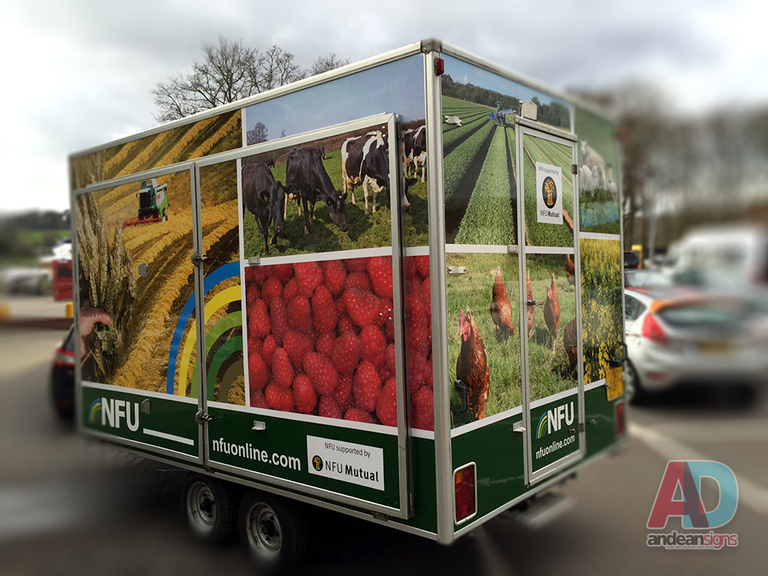 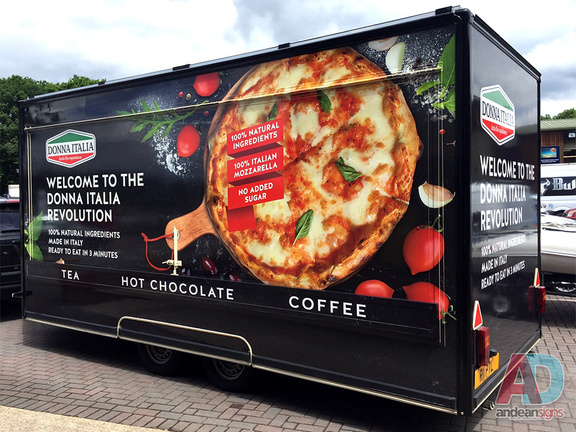 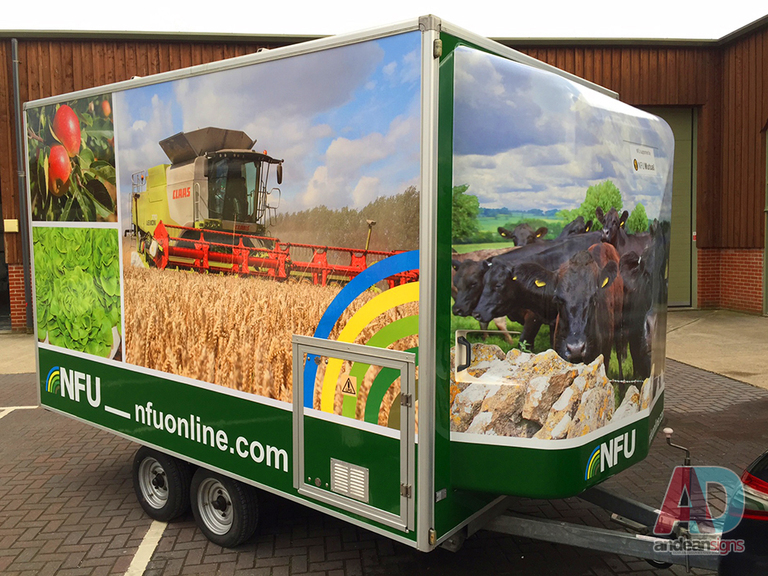 while providing a cost-effective opportunity to deliver high impact visual messages. 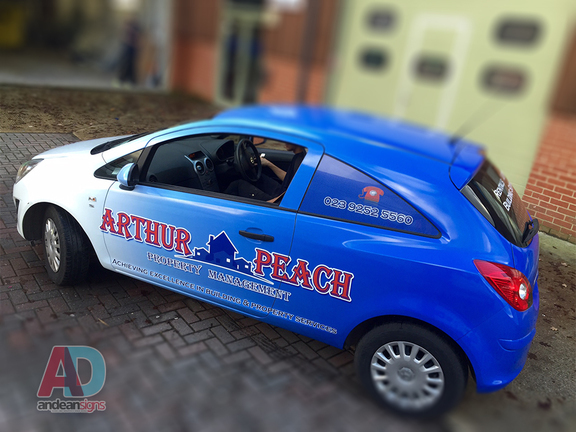 We will work with you to achieve the look and outcome you desire. 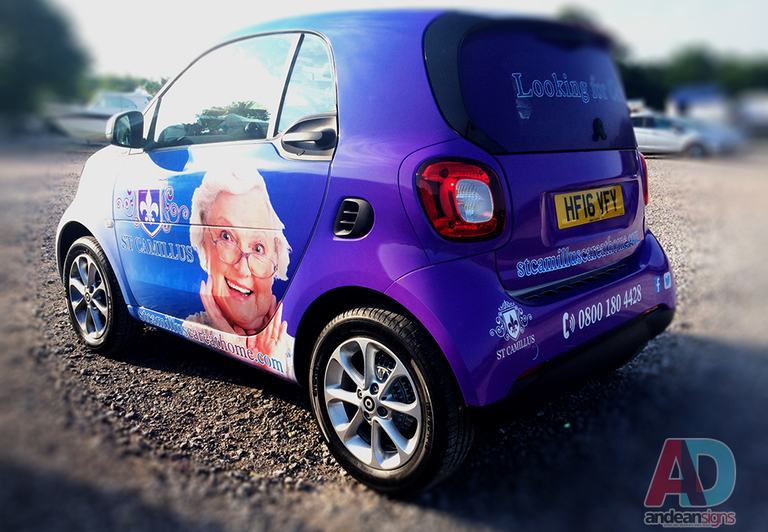 rear doors, bonnet, roof, half wrap and quarter wraps. 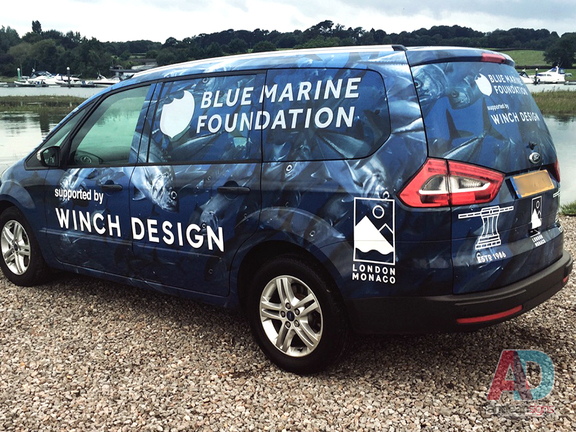 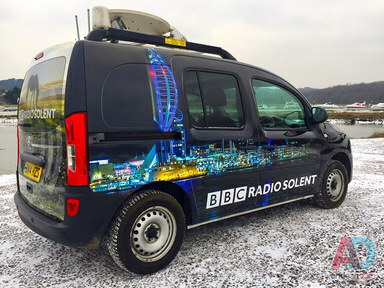 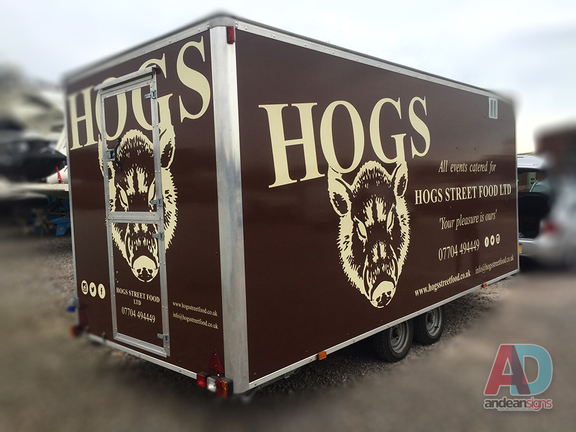 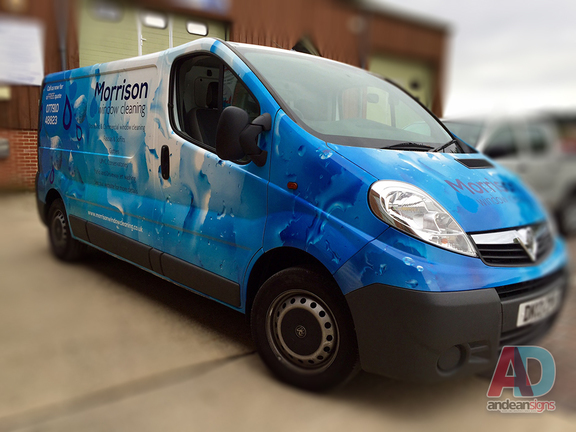 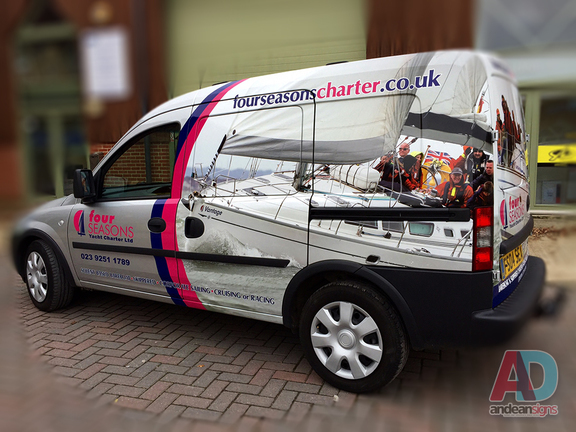 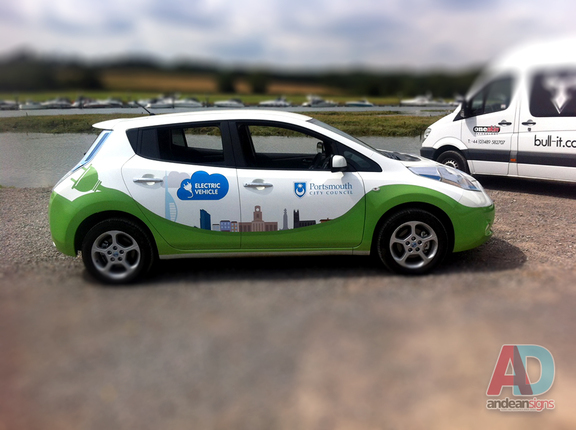 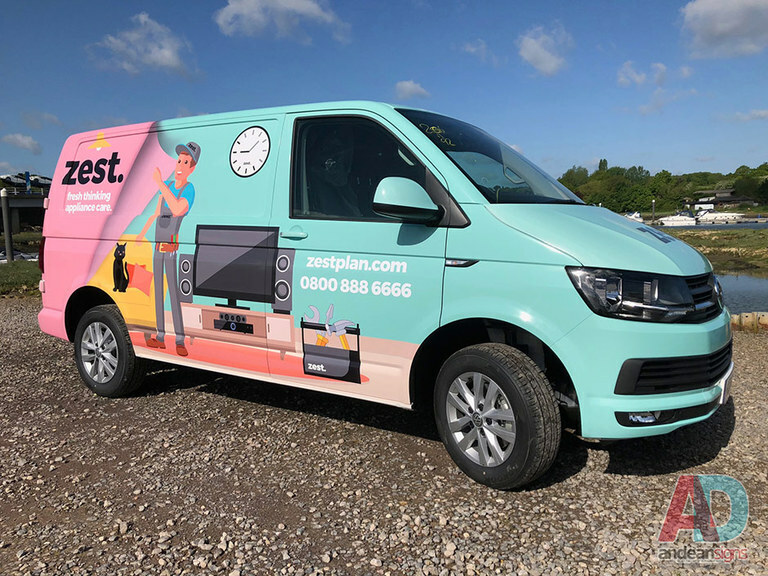 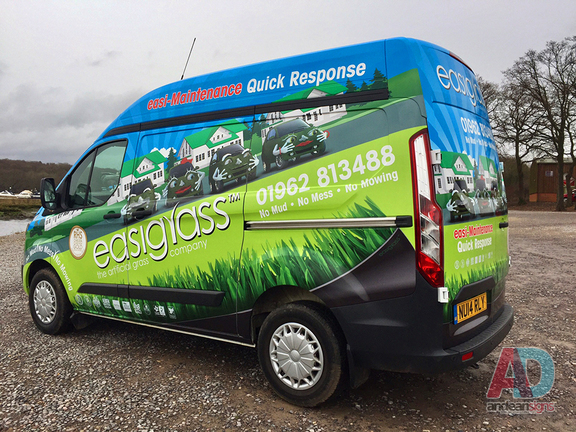 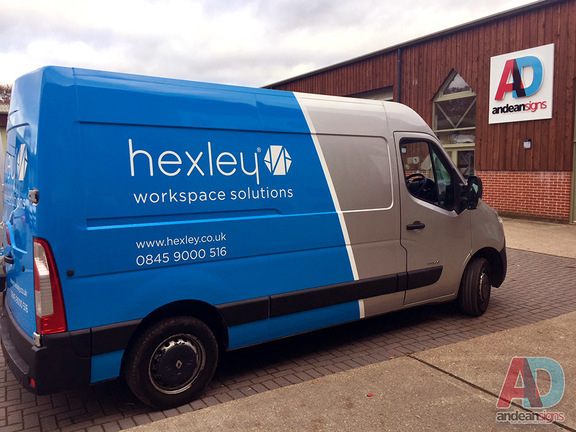 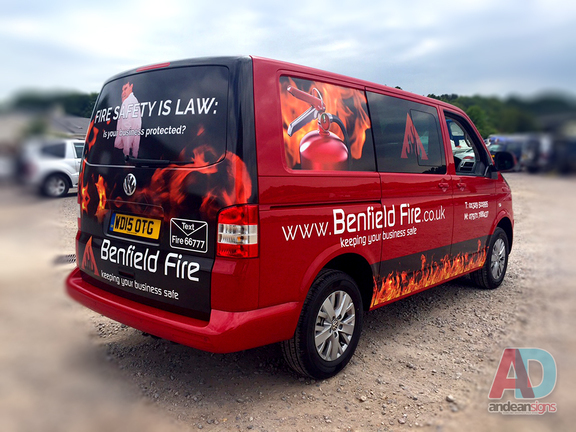 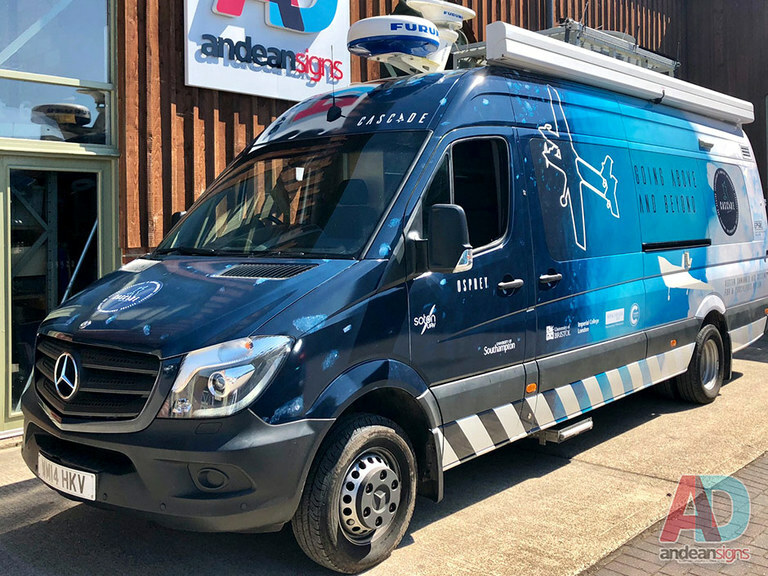 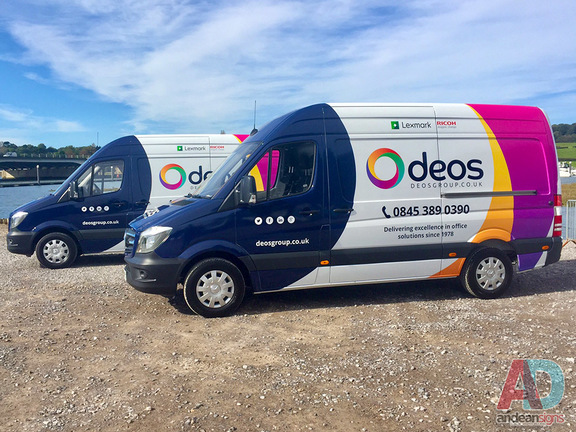 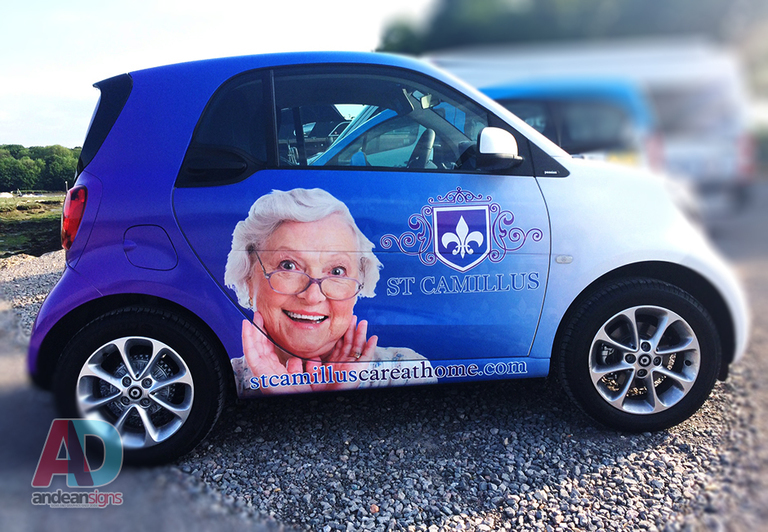 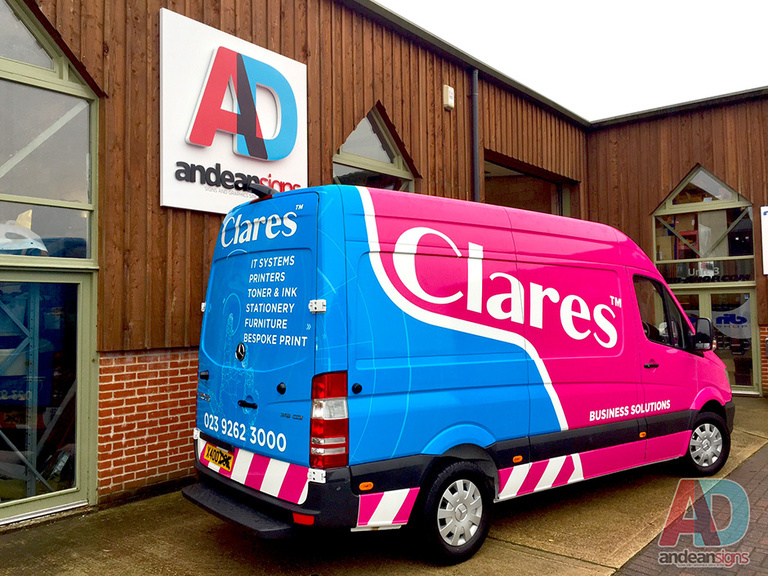 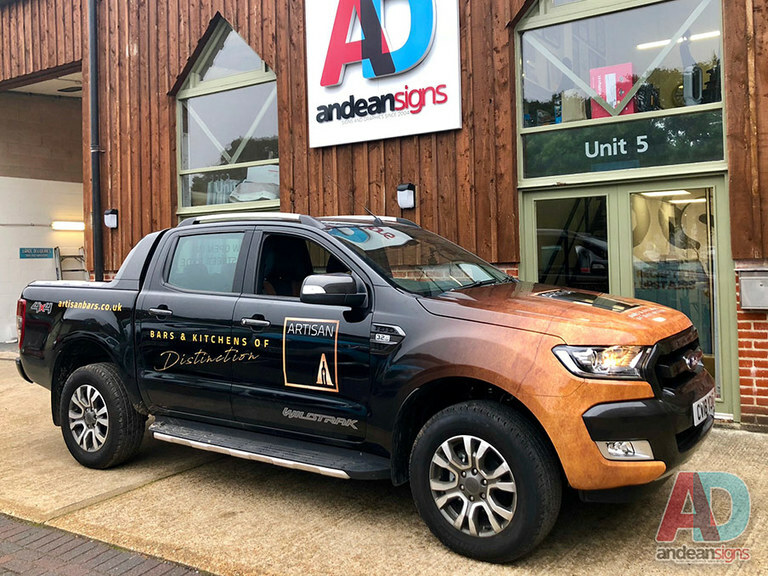 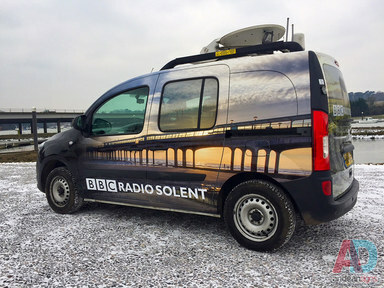 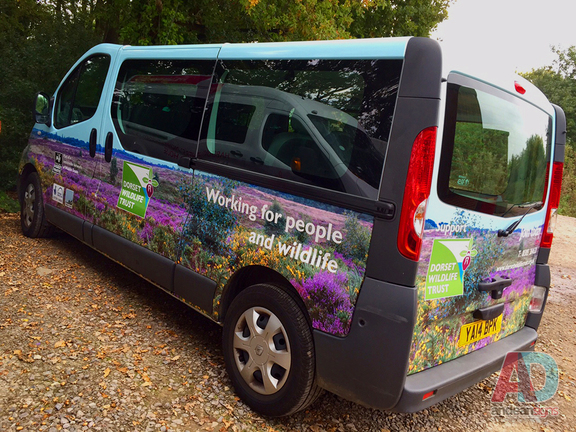 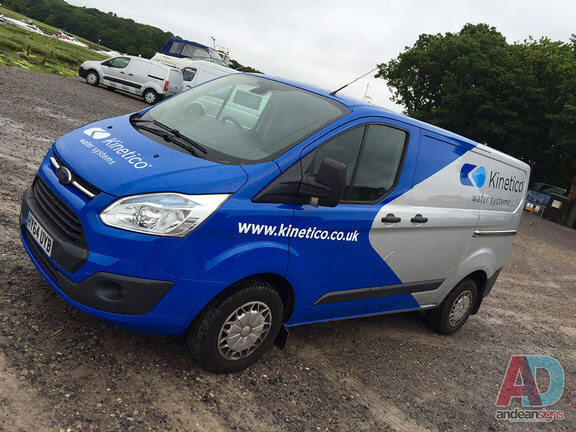 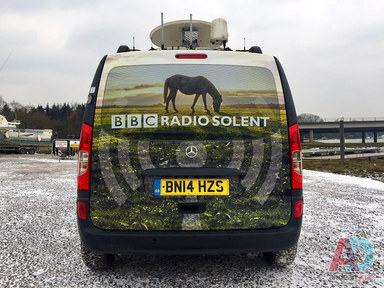 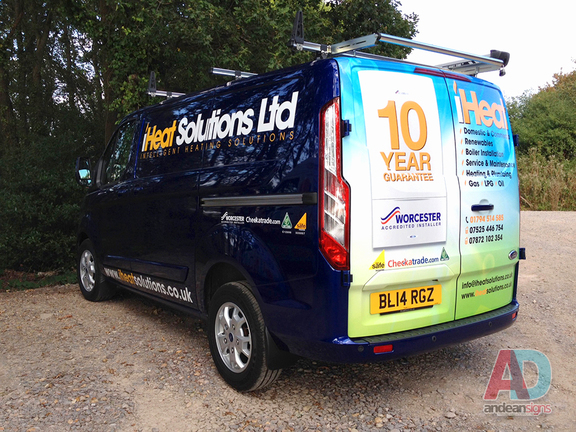 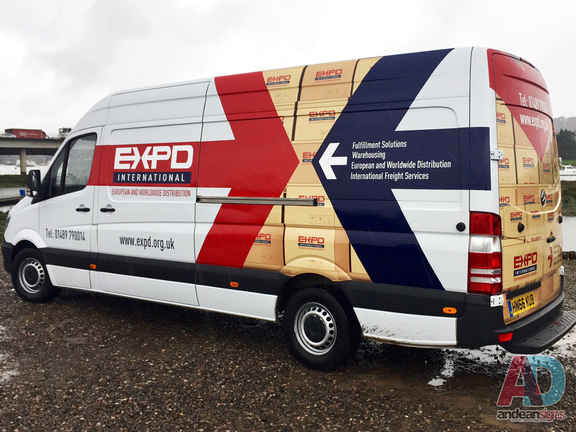 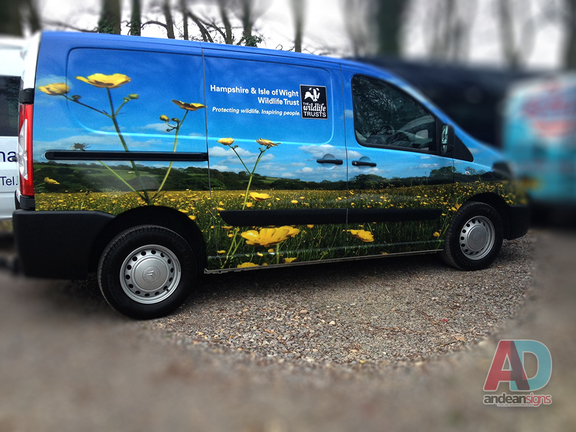 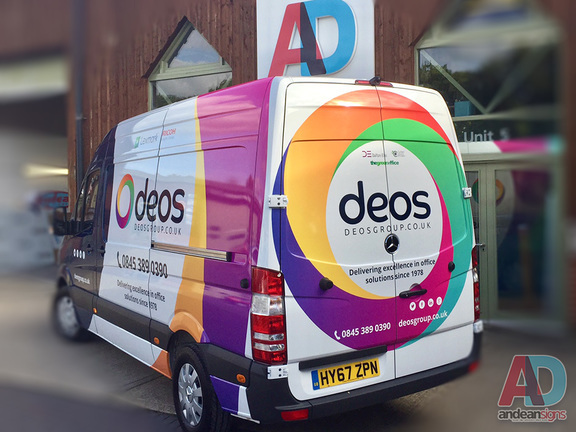 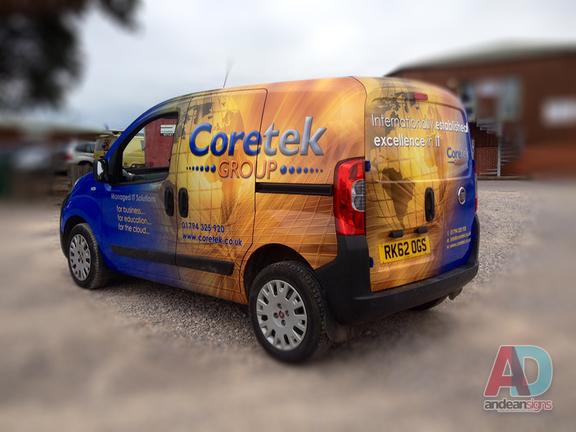 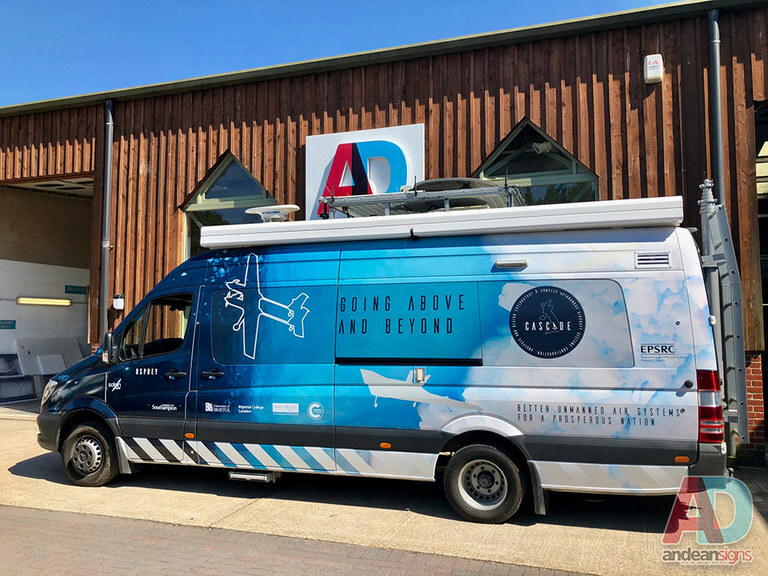 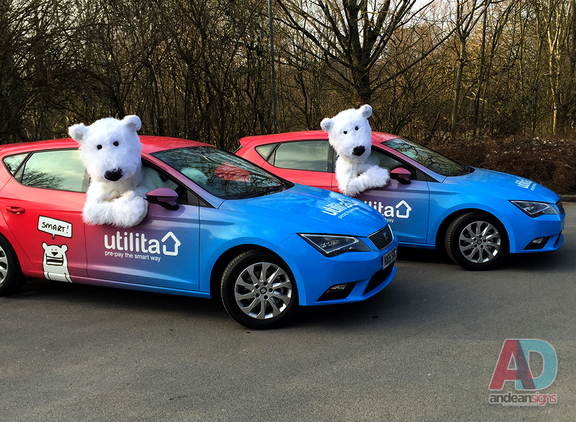 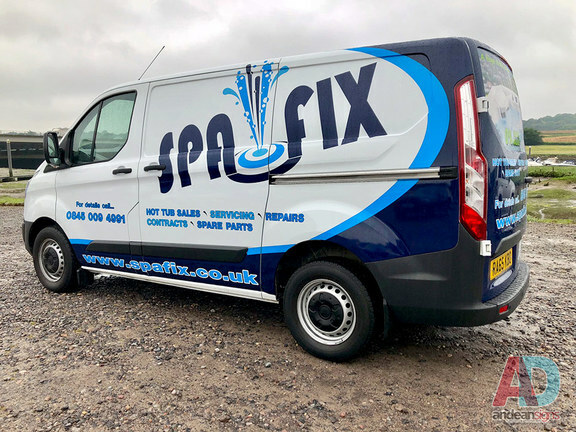 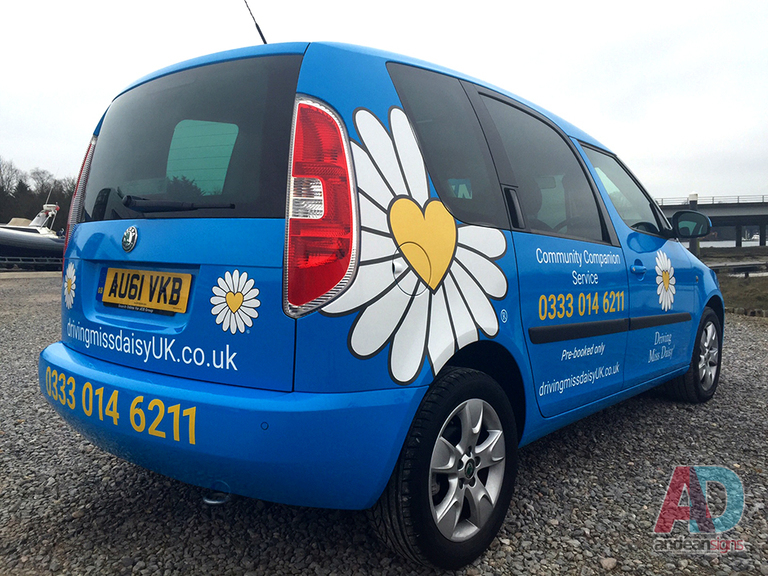 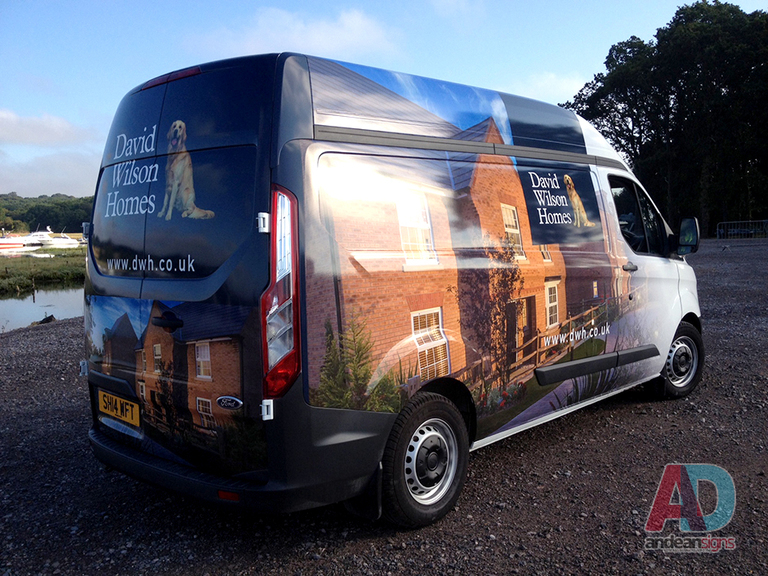 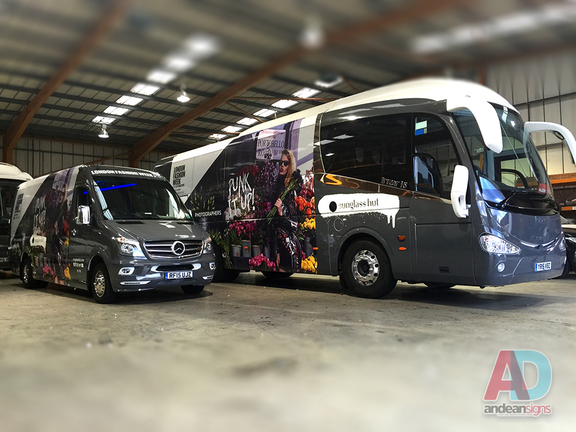 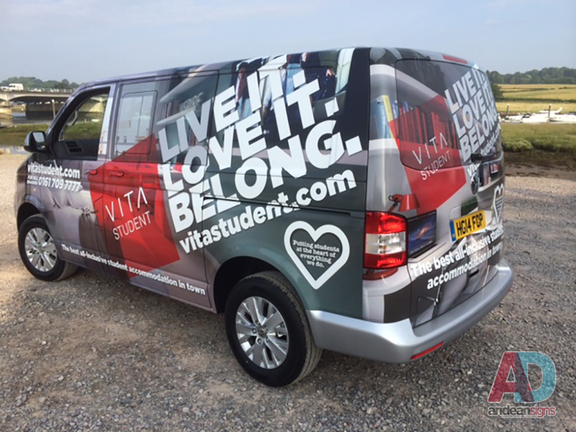 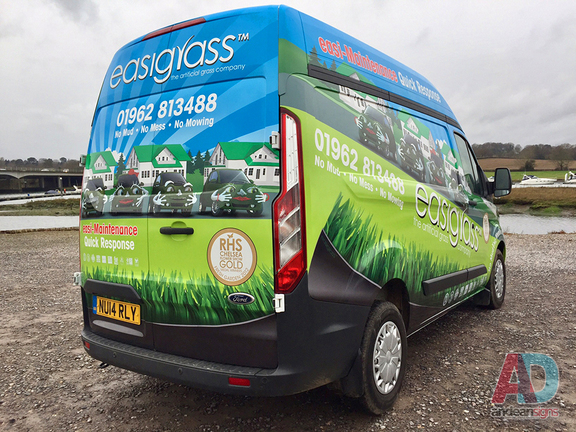 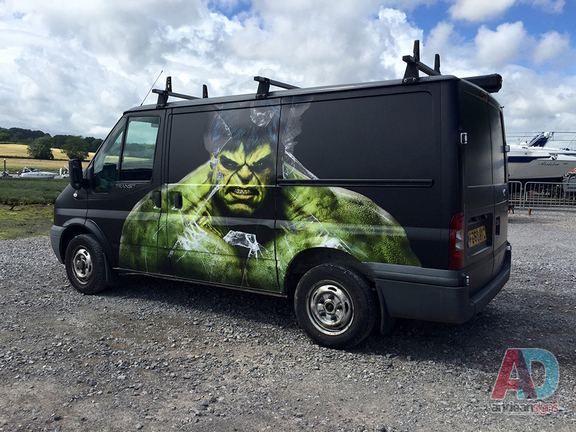 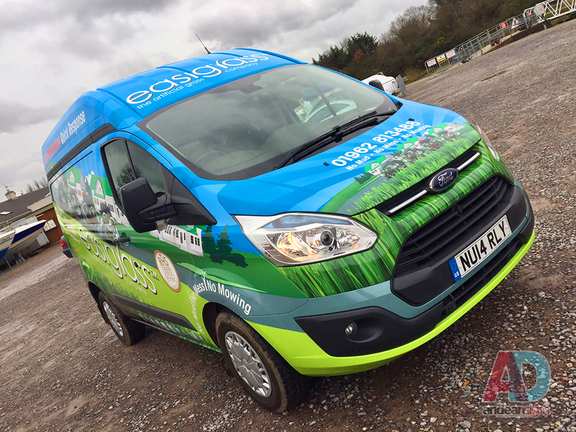 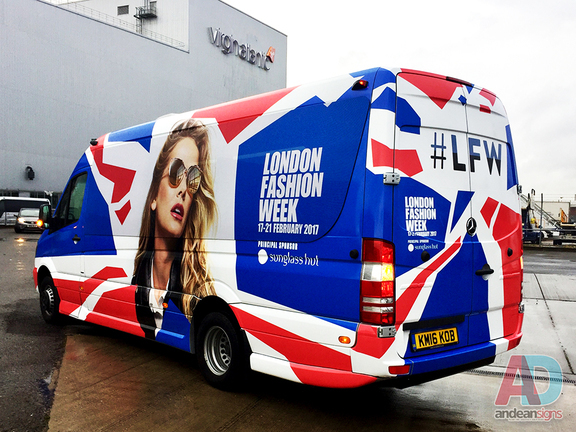 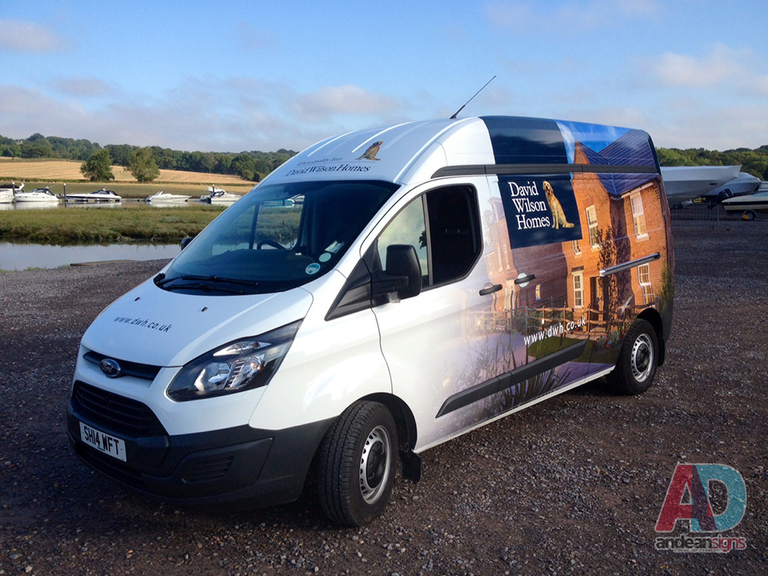 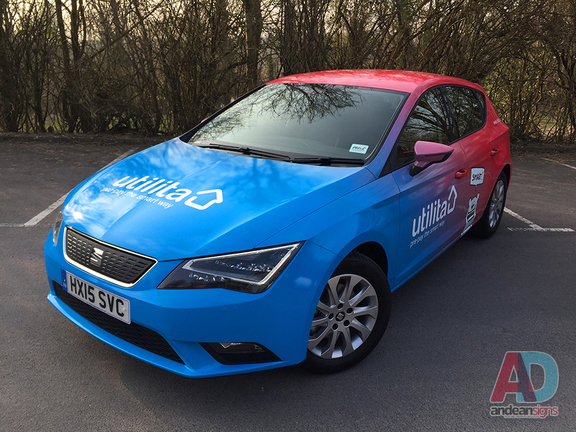 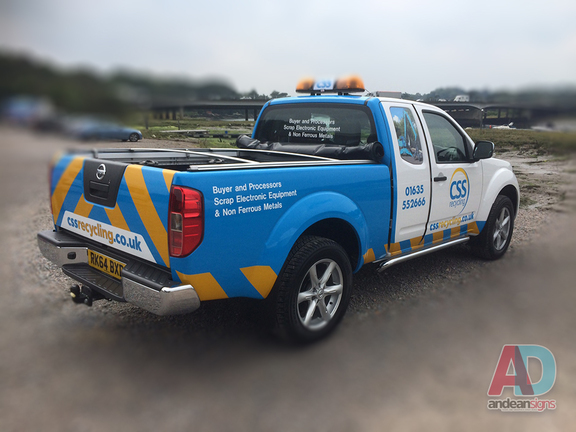 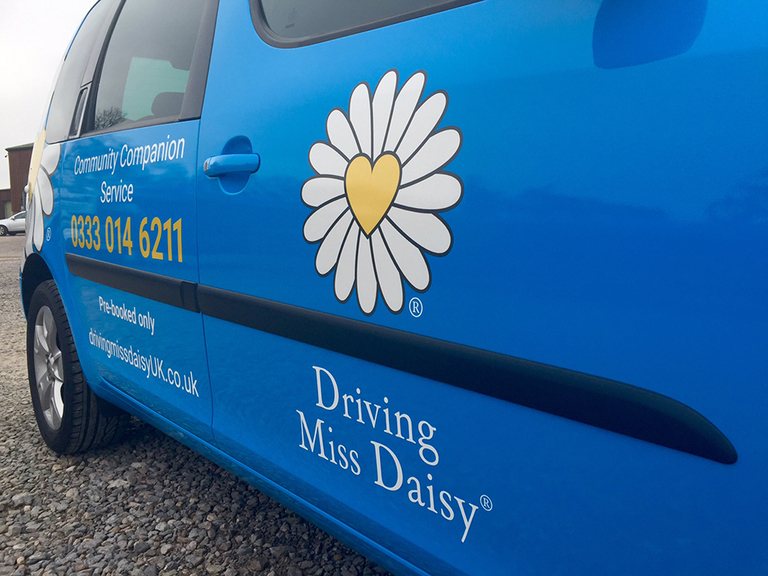 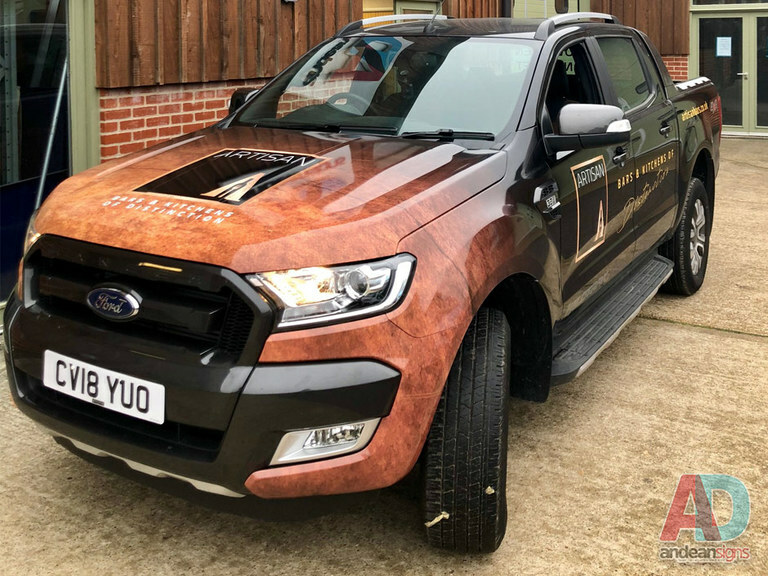 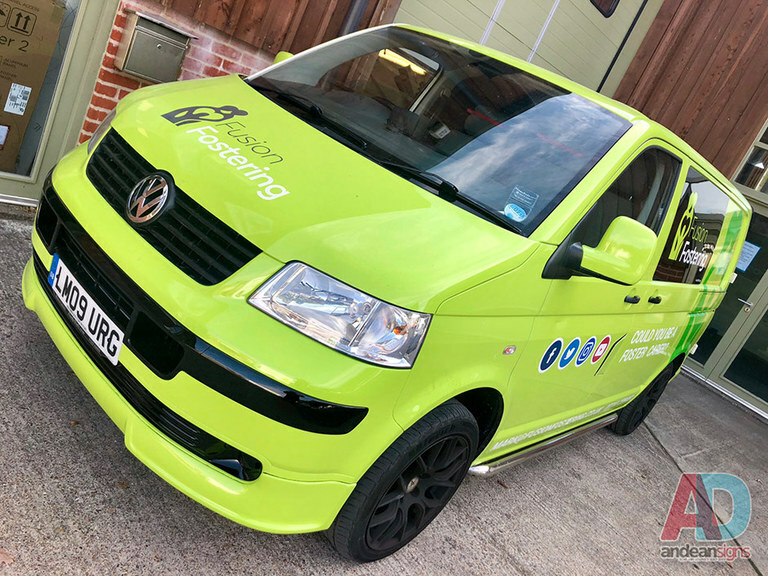 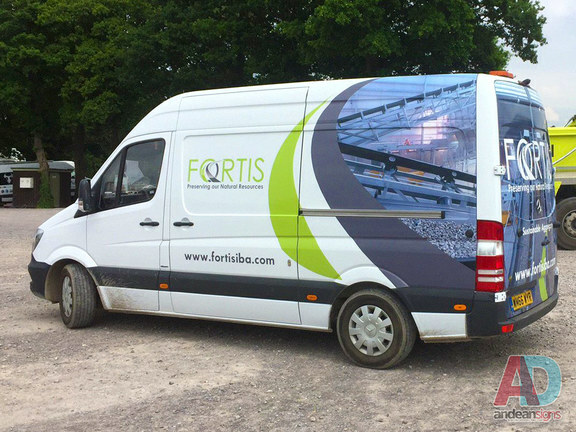 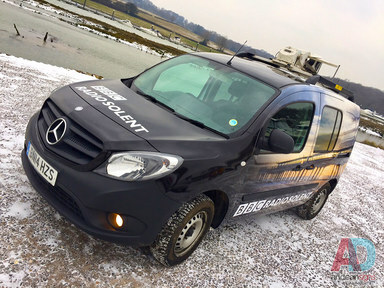 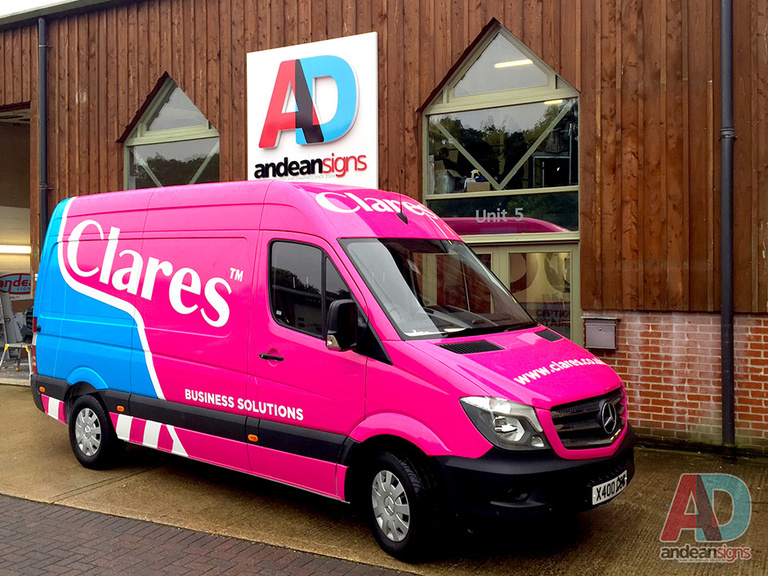 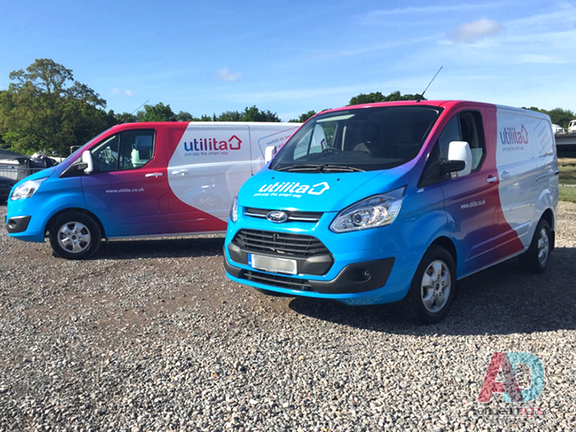 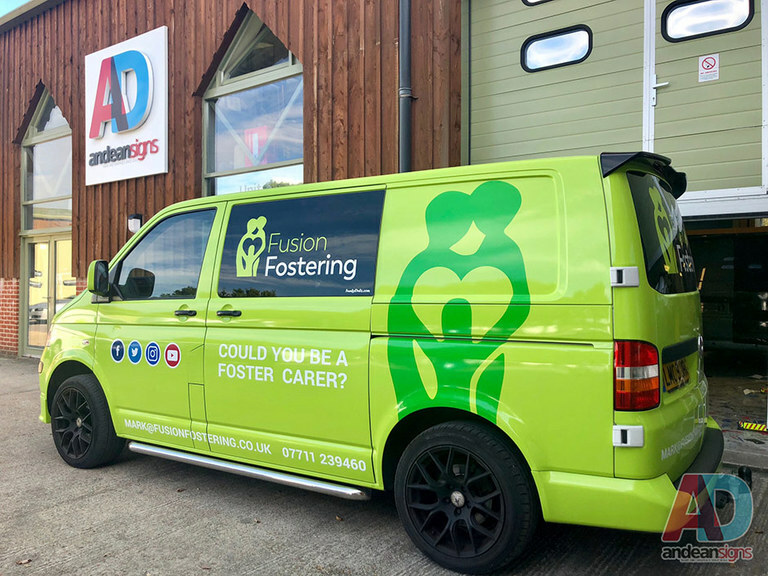 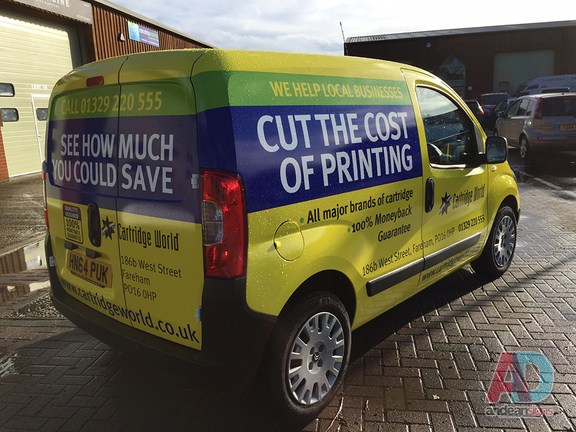 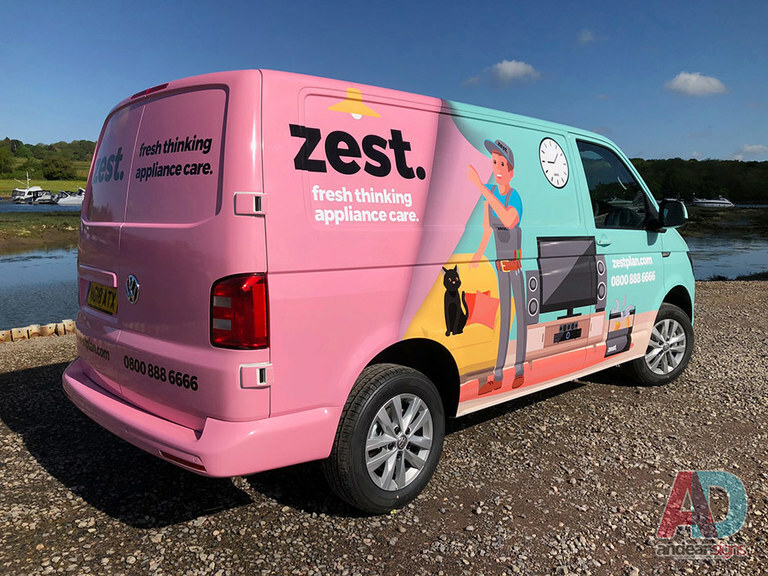 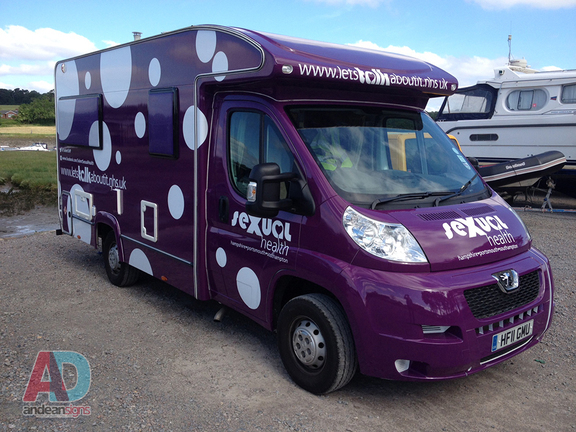 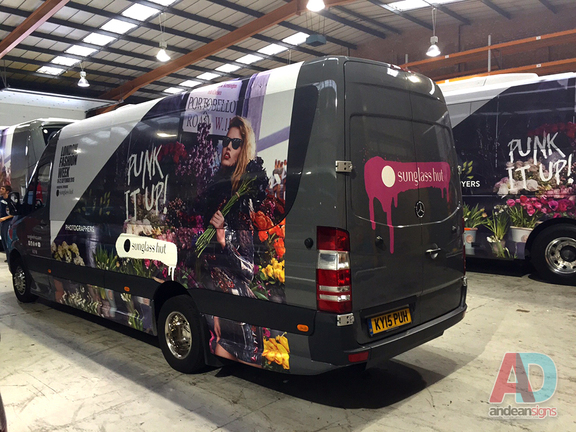 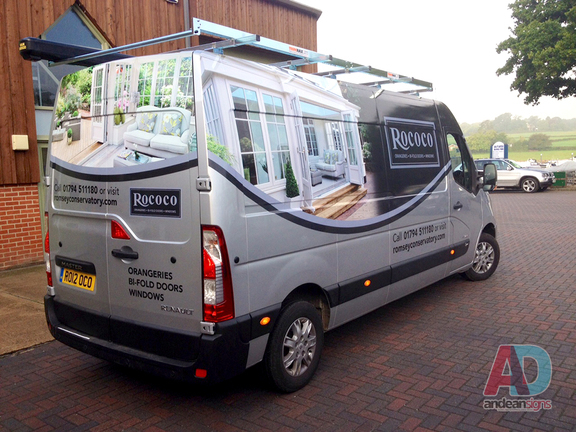 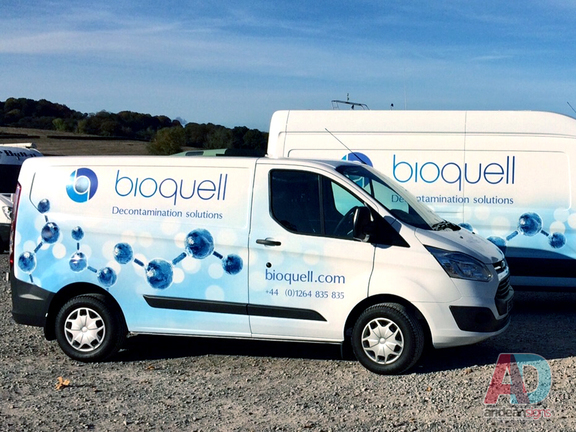 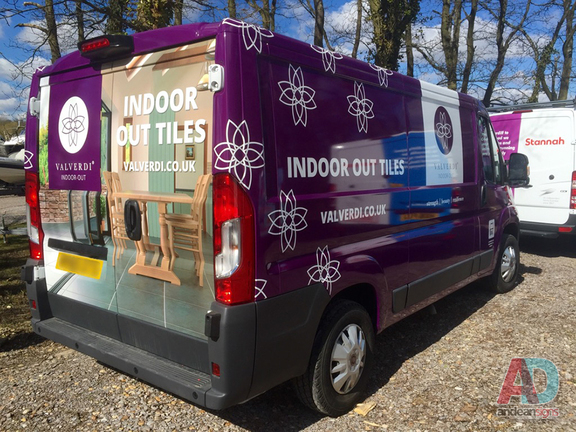 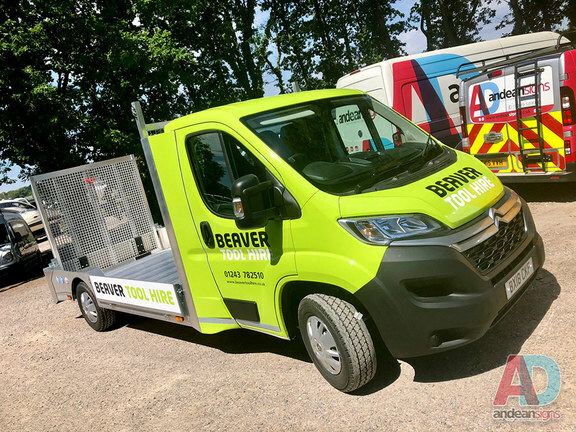 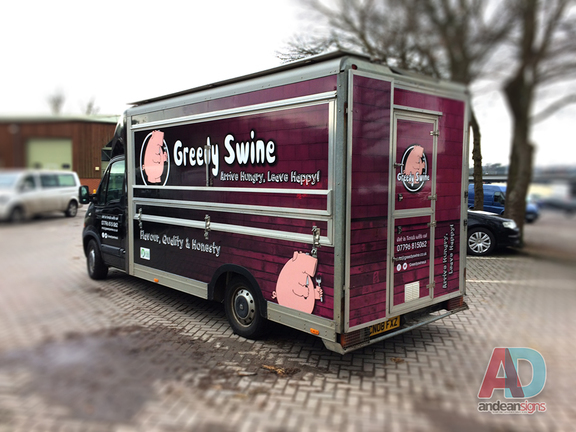 We only ever wrap vehicles using the highest quality vinyl films to stand the test of time, all of which are available in a range of colours, styles and finishes. 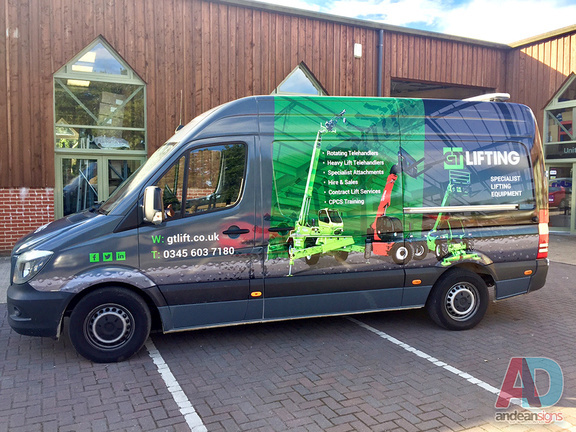 Our software has detailed scale drawings of every UK vehicle so you can see a proof of how the vehicle will look before you give us the go ahead.